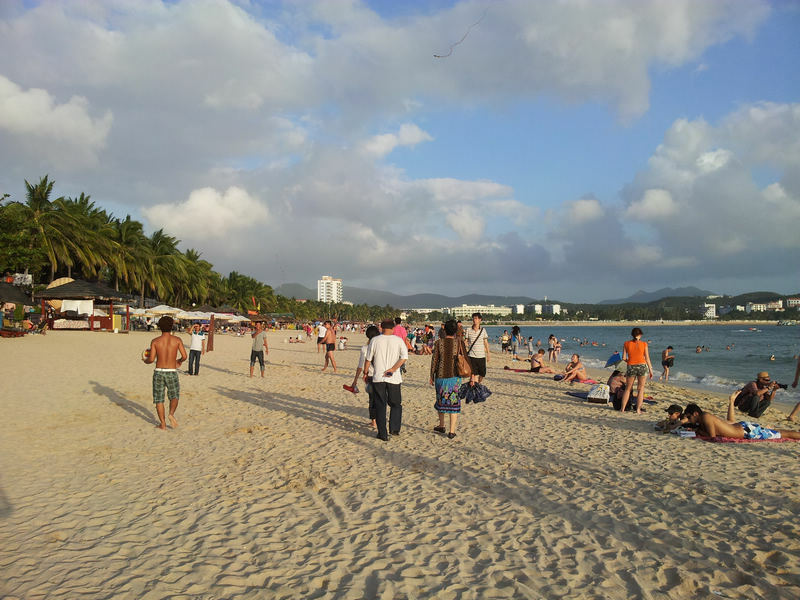 In 2012, Sanya received 11.0222 million overnight visitors, up 8% from the previous year, which accounted for nearly one-third of the whole province. Among the visitors were 10.5408 million domestic tourists and 481,400 overseas tourists, which generated total tourism revenue of 19.222 billion yuan. Sanya has taken advantage of the warm winter, spectacular tropical seascapes all year round, Li & Miao minority cultural resources and romantic atmosphere to build itself into a wedding tourism destination in 2012, and has attracted more and more domestic and international tourists.